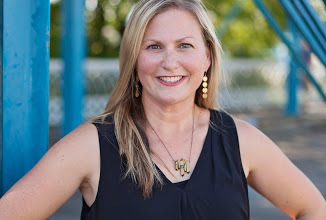 I have been wanting to blog about this for awhile, but my brain & computer have just not been in the same place at the same time. I am a HUGE fan of old movies! However, my AUNT is also a big fan of old movies...so, these days I'm texting her with my latest find & she's recommending great flicks that she loves. Gone With the Wind...I love the book more, but the movie is just excellent as well. 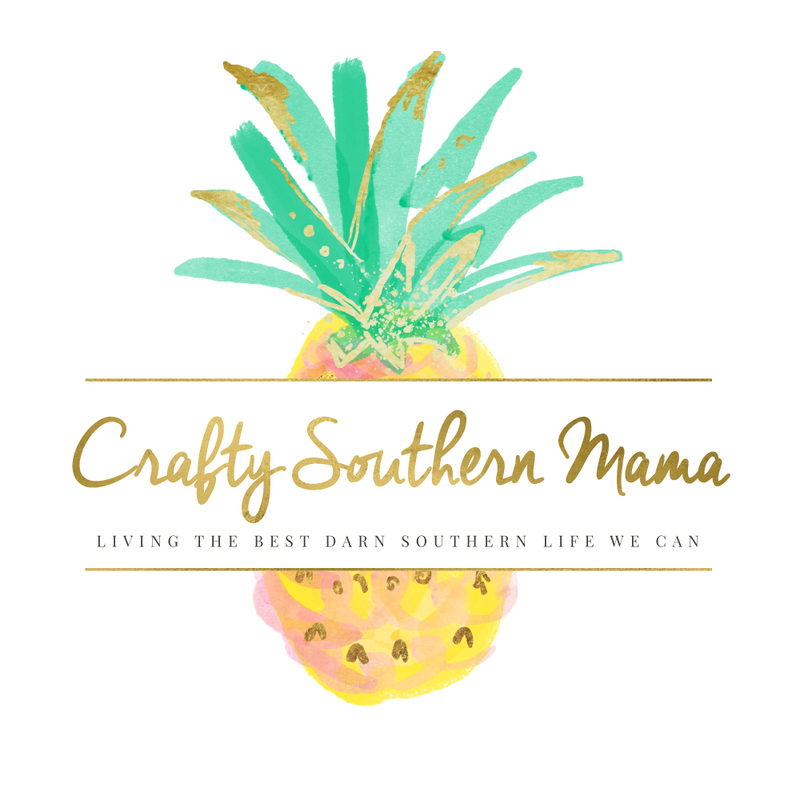 If you like historical fiction & stories about the old south, this movie is wonderful! 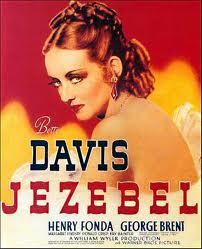 Jazebel, another old south movie...Betty Davis...she's awesome in this (she's awesome anyway). 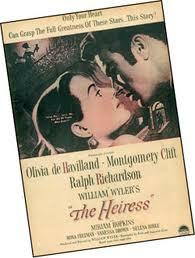 The Heiress...Olivia De Havilland & Montgomery Clift...excellent! 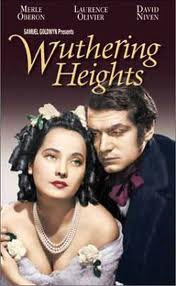 Wuthering Heights...I've tried to read this book a million times, it's really hard to follow...the movie is wonderful & Laurence Olivier is BEAUTIFUL! 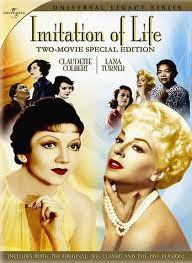 Imitation of Life...a very sad story, very good movie! 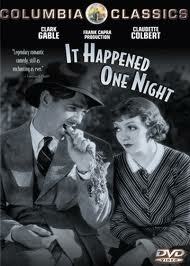 It Happened One Night...Clark Gable & Claudette Colbert...one of my favorites ever! 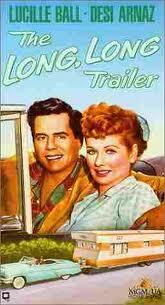 The Long, Long Trailer...Lucille Ball & Desi Arnaz...You. Will. Laugh. 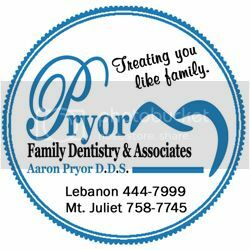 (a lot)...LOVE this hilarious movie! 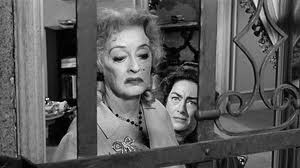 Whatever Happened to Baby Jane...Betty Davis & Joan Crawford...this dark movie is awesome, the tension & drama is REAL...these ladies HATED each other in real life! 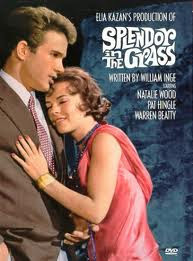 Splendor in the Grass...Natalie Wood & Warren Beatty...Wow...that's all I'm going to say here...Wow! 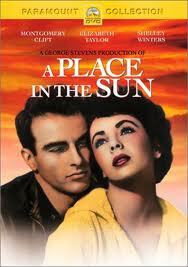 A Place in the Sun...Elizabeth Taylor & Montgomery Clift...even YOUR MAN will enjoy this dark, romance movie...the costumes are fabulous...I will watch this movie ANY time I find it on tv & I patiently wait for the day it's available on BluRay! 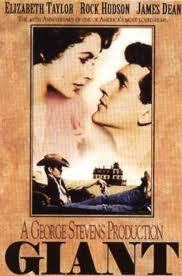 Giant...Rock Hudson, Elizabeth Taylor, James Dean...VERY good, very, very good! 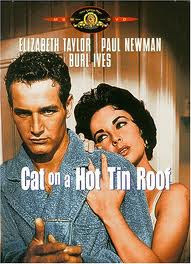 Cat on a Hot Tin Roof...Paul Newman & Elizabeth Taylor (& yes, I love Liz). 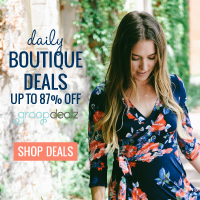 Any favorites you want to share? 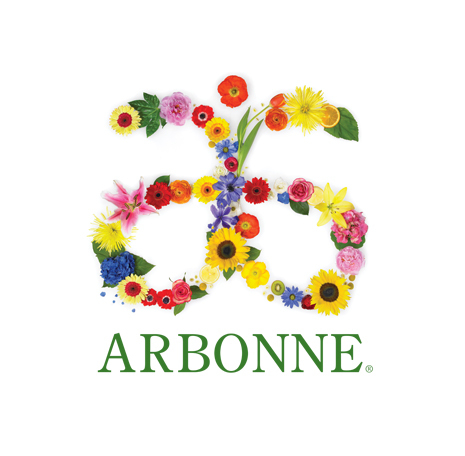 Hope y'all have a great Tuesday! 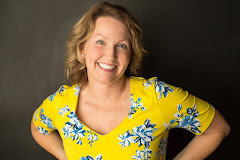 -Blue Skies (Bing Crosby) turned me on to old movies when I saw it on AMC. I was in jr high, I think! 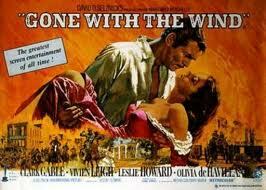 -For Whom the Bell Tolls, High Noon, anything by Gregory Peck. 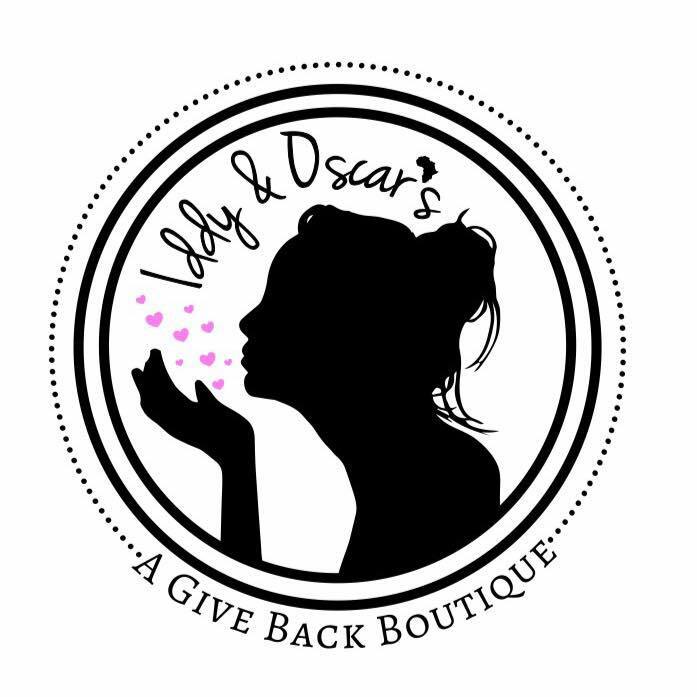 Love me some Gregory Peck! Of course, I have most all of these, if you want to borrow them for a little movie goodness.